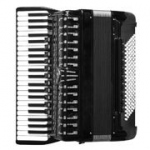 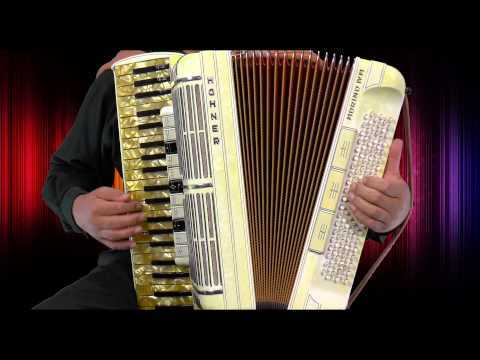 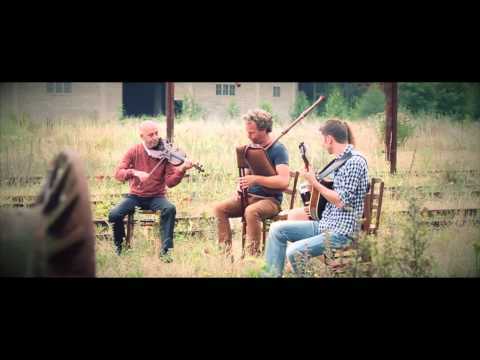 A great example of a bandoneon in a rock music: 16 Horsepower - "American Wheeze". 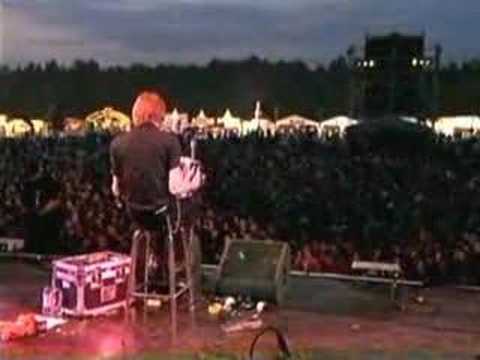 Video from a live peformance at Pinkpop 2000. 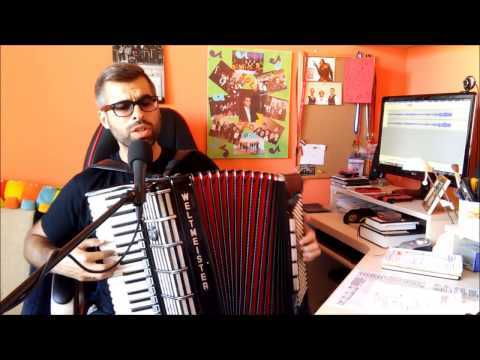 Accordion cover of Pink Floyd's "Wish You Were Here" performed by Michal Sawicki from Poland. 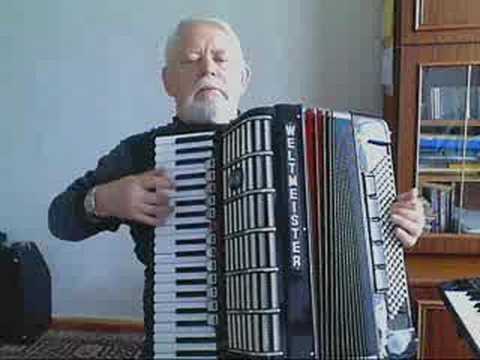 Accordionist Miroslaw Marks performing "Polka Szabasówka". 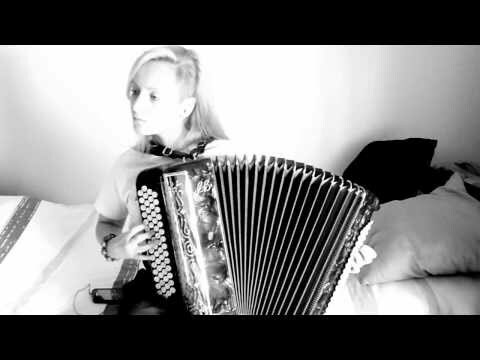 Ménilmontant - vintage silent film from 1926 with added instrumental accordion music by Yegor Zabelov. 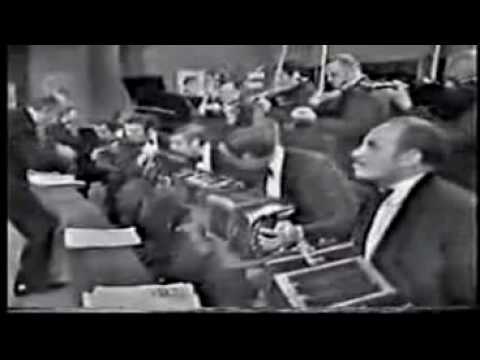 Video length: 38 minutes.